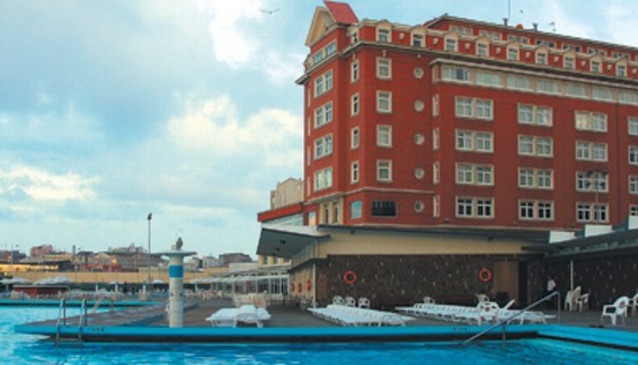 The Hesperia Finisterre is a five-star luxury hotel in the centre of La Coruna. This large, recently refurbished property includes three large outdoor pools and a sports centre, and hydro-massage tubs in all of the guest rooms. There are facilities and activities for children at this family-friendly property. It has extensive meeting room space for business travelers. The city’s Palexco Congress Centre is a short walk from the hotel, as are great spots for shopping and dining. The hotel is part of the Hesperia hotel chain.